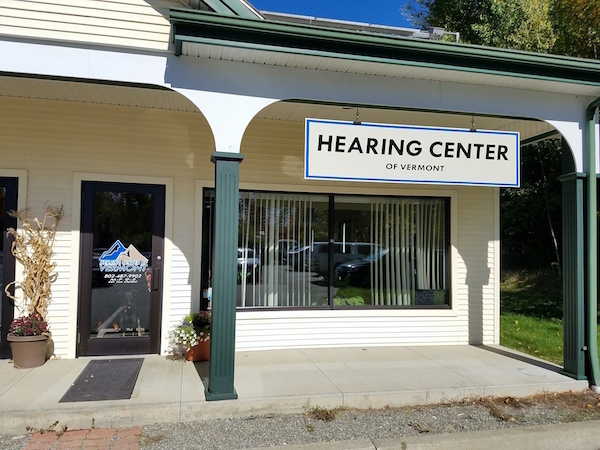 At The Hearing Center of Vermont, we are dedicated to providing our clients with superior hearing aid comfort and performance. We provide hearing aid testing and fitting to help you find the right devices for your lifestyle, budget and needs! 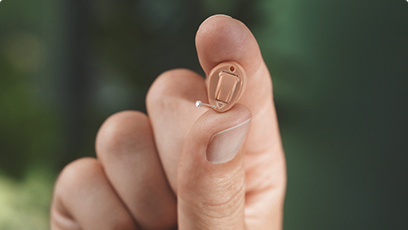 The best hearing aids with the latest technology. We offer various hearing aids from many different manufacturers as well as large selection of hearing aid styles to better suit your hearing loss needs. We are dedicated to providing our clients with superior hearing aid comfort and performance. I’m so excited about my new hearing aids. I have worn hearing aids before and was very dissatisfied. I decided to give it another try but decided to try somewhere else. I chose the Hearing Center of Vermont and I am so satisfied. They have been nothing but helpful and have gone above and beyond to help me get the hearing aids I needed. We can help you find the right hearing aid for your lifestyle.